This is a very significant case study for the right application of astral remedies. It was towards the end of 1990 when the father of this person sought my advice. This person had been an engineering student in the third year and some of the papers from the earlier semesters were also pending. The Systems' Approach was in the initial stages. 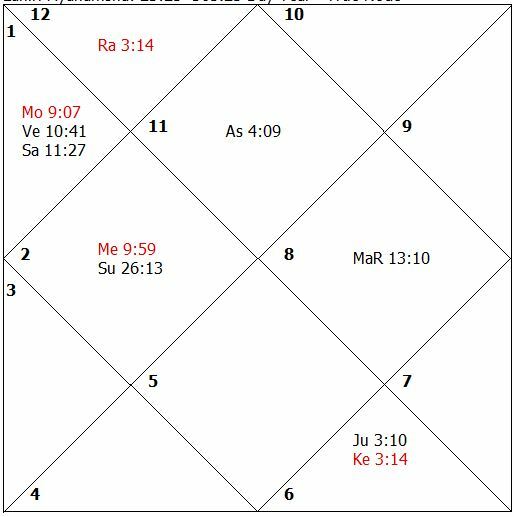 I analyzed the chart and told the father that the planets Rahu, Ketu, Moon and Mercury were functional malefic planets and his son should not wear the gemstones for these planets. During the analysis, I found that all the functional benefic planets were weak in the birth chart of his son. Natal Jupiter was badly placed and in exact conjunction with Ketu. The functional malefic planet, Moon, was closely causing affliction to Venus and Saturn. Mercury was closely afflicting natal Mars. Rahu and Ketu were near the most effective point of the houses and afflicted all the houses occupied and aspected. I advised him that his son should wear the gemstones and Kavach for the functional benefic planets, Saturn, Jupiter, Venus, Sun and Mars. He said that on the recommendation of another astrology teacher he has been wearing an emerald ring for the last three years. I advised him that this emerald ring was causing obstructions and should be removed immediately. The advice was followed and the person took up wearing the correct Kavach. The propitiatory remedies for the functional malefic planets were diligently performed. At the time of the next examination schedule this person was suffering from jaundice. Transit Rahu was afflicting both natal Jupiter and Ketu in January, 1991. Natal Rahu-Ketu were afflicting Jupiter and Ketu’s natal position, as well. Despite the fever, on my advice the person took the exams for the third year and for the remaining papers of earlier semesters. He cleared all the exams in one go. 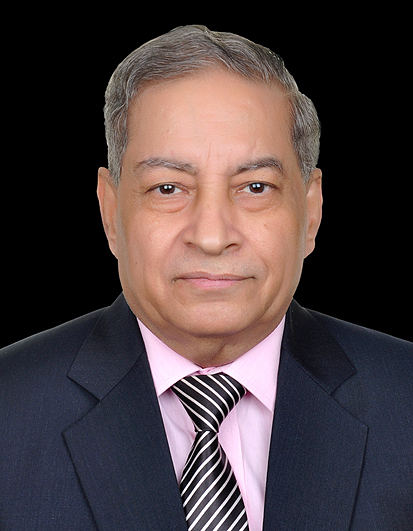 Later on he passed the engineering degree and appeared for the entrance examination for a Masters Degree in Technology with the Indian Institute of Technology (IIT). He achieved second position in the whole of India and obtained admission to M. Tech. This case proved that strengthening the functional malefic planets could cause harm whereas strengthening the functional benefic planets does help a person.